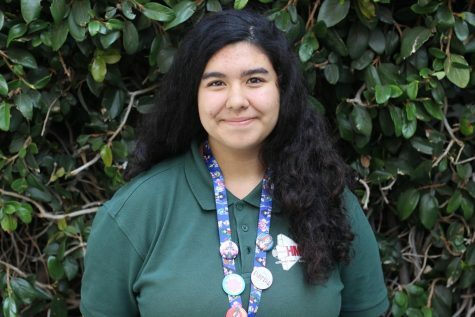 Emma Castaneda is a freshman at HMSA. During her free time, she likes to watch anime, listen to music, and take part in her folkloric dance class. Other passions include gardening, painting and reading. She also loves to watch scary movies and listen to different genres of music in pursuit of new songs to listen to.